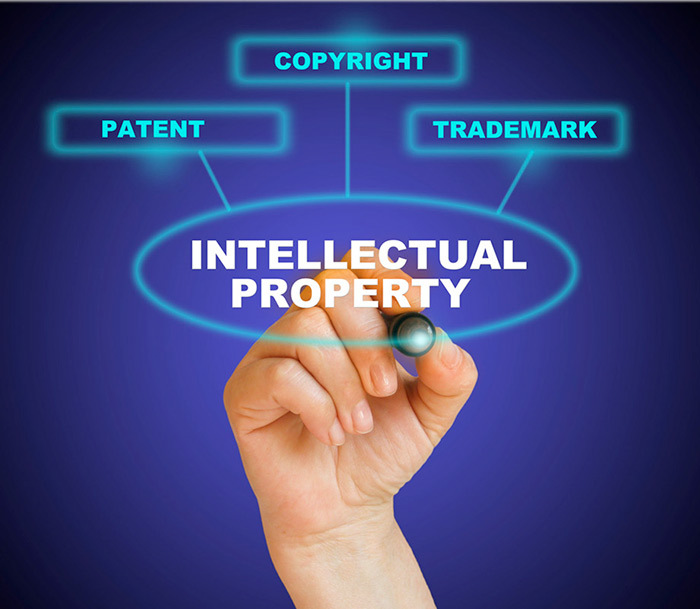 Subject to firm requirements (i.e., agreement to represent, written engagement agreement, retainer), RegitzMauck offers its clients flat fees for many of the most common patent and trademark prosecution services. With no firm billable hour requirements, RegitzMauck uses flat fees to allow its attorneys to spend as much time as necessary to secure valuable intellectual property rights for its clients. RegitzMauck also offers its clients flat fee pricing options for litigation and other projects in which the nature and extent of the work to be performed can be reasonably determined.